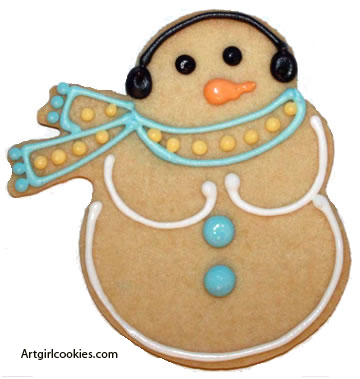 We are excited to offer you 15% off your entire order now through Sunday, December 8th. 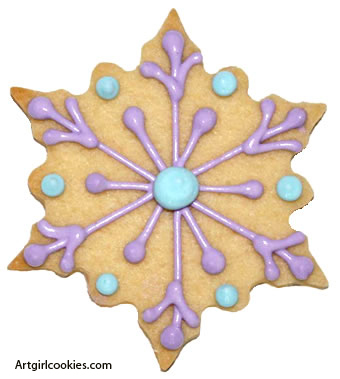 This is the perfect chance for your to stock up on all of the decorating items you need for your holiday baking. 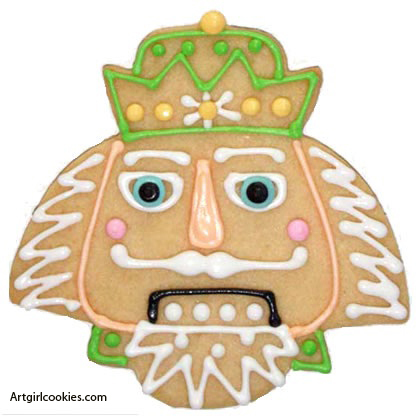 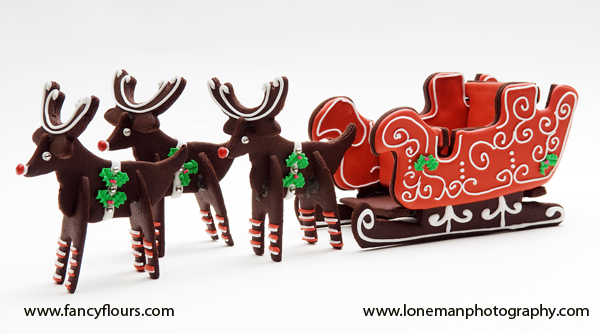 Sprinkles, sparkling sugars, cookie cutters, royal icing decorations, wafer paper – you name it! 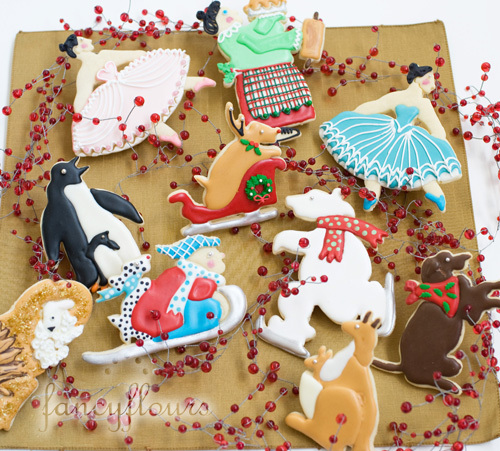 Please enter the coupon code: JOLLY at checkout on our website, www.fancyflours.com. 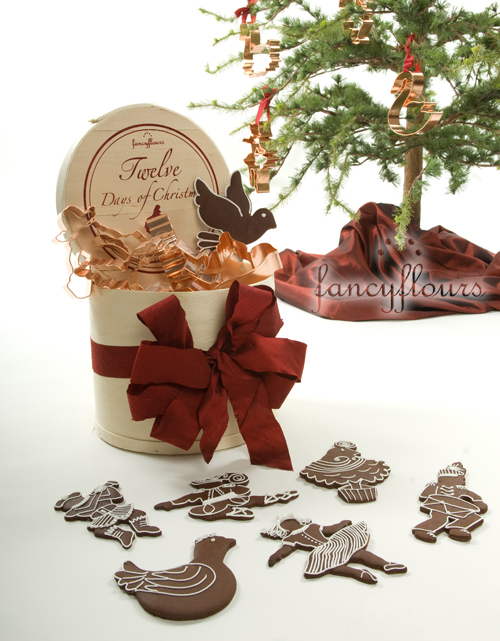 And…as if that wasn’t fabulous enough, for a limited time only, enjoy 35% off our 12 Days of Christmas Cookie Cutter Set as well as our 3D Reindeer and 3D Sleigh Cookie Cutters – all wonderful cutters to have around this time of year! 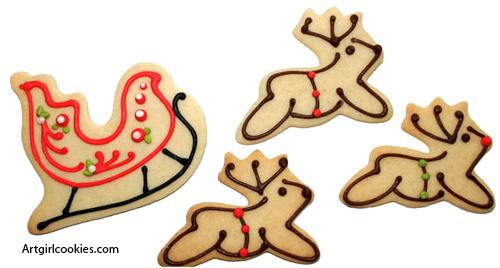 We hope your holiday season is merry and bright – and filled with homemade sweet treats!